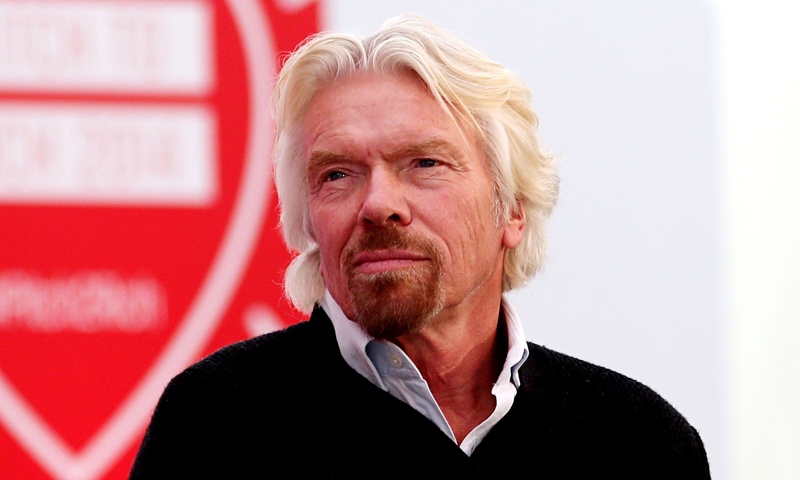 Founder of Virgin, Richard Branson has once again taken a big step in advocating for animals. The billionaire wrote an educational blog post about “the real cost of illegally produced palm oil”. After sharing his post online, it is clear Branson won’t stay quiet about global sustainability issues. The caption read: “[a]re you ready to say goodbye to orangutans? Then it’s time we act to demand an end to the use of unsustainable palm oil in the products we buy”. The post goes on to examine a letter sent to Branson by photographer Charlie Dailey. The letter discussed Dailey’s recent trip to Indonesia that saw her become “a frontline in the battle to protect biodiversity and tackle the root causes of climate change”. One of the biggest, richest tropical rainforests left in Southeast Asia, the Leuser Ecosystem, is a UNESCO World Heritage Site and protected by a Presidential Decree. The forest is also the only remaining area in the world where orangutans, rhinos, tigers, and elephants roam free in the same forest. However, this tranquil space is under ongoing deforestation from illegal palm oil plantations. Not only does this destroy the natural ecosystems within the site, it also worsens the impact of climate change on the planet. As Branson’s post notes, the word orangutan translates to ‘person of the forest’. Humans do share 97% of our DNA with them, after all. However, in direct correlation with extreme habitat loss, the Sumatran orangutan (pongo abelii) and the recently discovered third species of orangutan (pongo tapanuliensis) are now on the critically endangered list by the International Union for Conservation of Nature (IUCN). These may be the final moments before these animals become entirely extinct. The Director of the Sumatran Orangutan Conservation Programme (SOCP), Dr Ian Singleton, says without drastic action to stop illegal palm oil work, industrialisation in the Leuser ecosystem will continue and result in wild orangutans dying out completely. A staggering 85% of Sumatran’s orangutans live on the Leuser border. This means that conservation of this particular area is vital for preserving the lives of the species. It is estimated that 50% of all products on supermarket shelves contain palm oil, including food, cosmetics and pharmaceuticals. While some palm oil is made sustainably and doesn’t put places like Leuser at risk, a significant amount is illegal and contributes to intensive rainforest destruction. Consumers make a choice with every purchase about the type of future they are supporting. Many vegans consider their lifestyle as an ethical choice against suffering which expands further than diet, and often includes the boycotting of palm oil. Branson aptly writes “[w]hen it comes to palm oil and the impacts of its cultivation, consumers have enormous power to ensure that illegal and unsustainable practices end”.